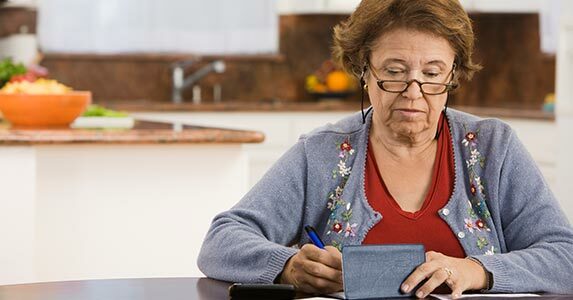 There are plenty of solid reasons to keep some cash accessible in a savings account, including the prospect of surprise expenses like unforeseen medical bills or pricey home repairs. 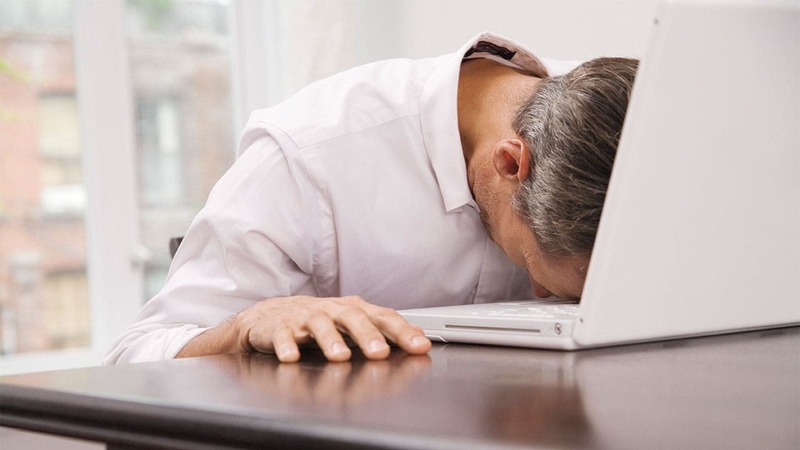 Many financial advisors even suggest keeping three to six months of emergency expenses tucked away in a savings account just in case you lose your job or face a loss in income. By and large, having a cash cushion in savings is pretty much always a good idea. The problem is, hardly anyone is earning a lot of interest on their savings these days — and that’s particularly true for those who use a brick-and-mortar bank. 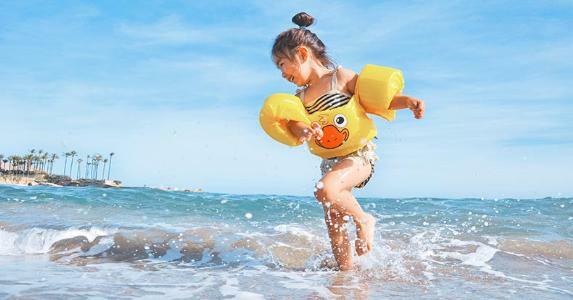 Thanks to the internet and the fact consumers can shop around among several banks with the click of a mouse, high-yield savings accounts are more competitive than ever. Many online banks offer rates that are up to 20 times higher than the national average — and with no fees or hoops to jump through. Even better, some of the top online banks are tied to legacy banks you’ve probably grown up with over the years. Before you let your money sit idle in an account that’s paying pitiful interest, consider these legacy banks and all they have to offer. When you think of Goldman Sachs, high-yield savings accounts are probably the last thing that comes to mind. 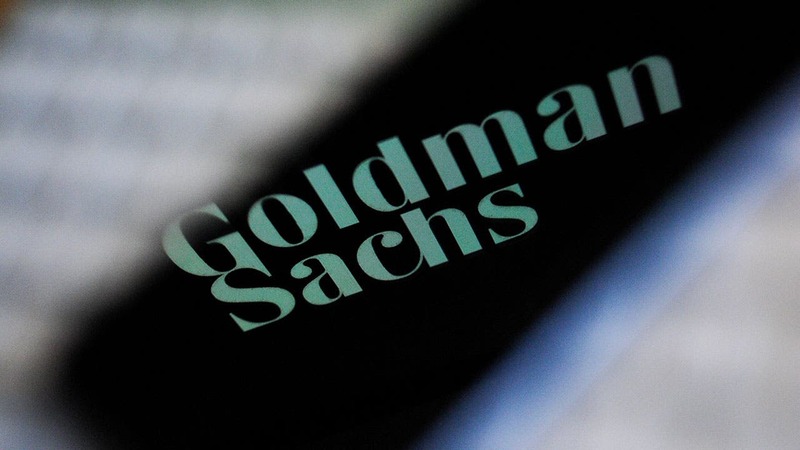 However, Marcus by Goldman Sachs is an online offshoot of the brand that offers high-yield savings accounts with no fees. With Marcus by Goldman Sachs, you can earn 2.25 percent APY on your savings with no fees and no minimum deposit requirement. 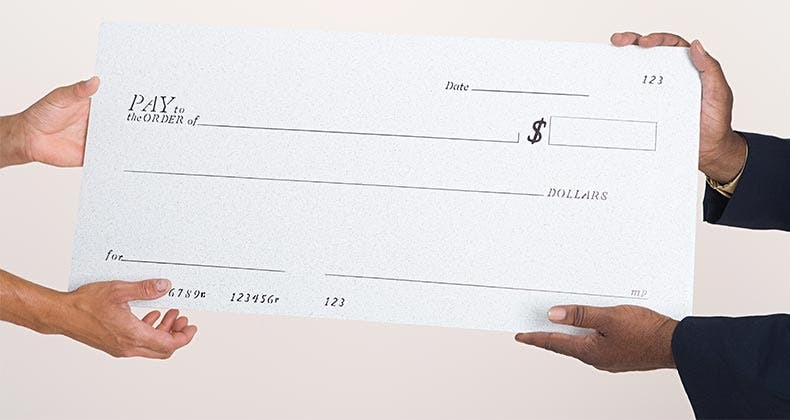 Your money is FDIC-insured, and you can link your account to other banks for easy transfers. 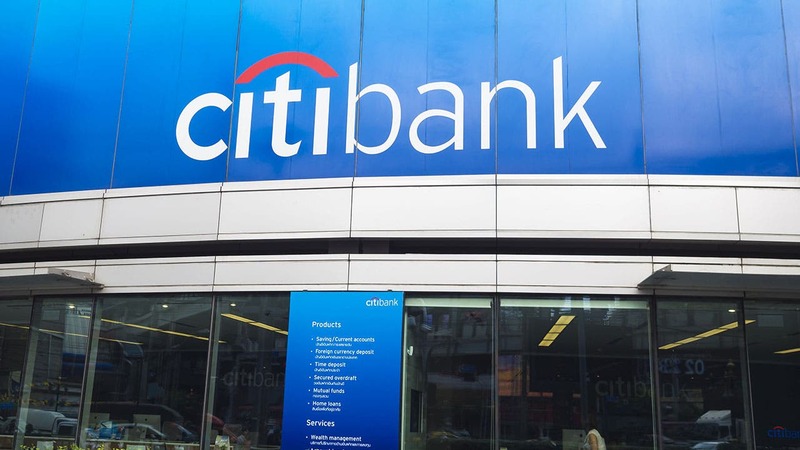 Citi is well known for offering an array of popular travel and cash-back credit cards along with personal and business banking solutions for modern consumers. But, did you know this bank has roots that go back to 1812? The historic bank also offers a dynamic high-yield savings account that lets consumers in select markets earn 2.36 percent APY with no minimum opening deposit. 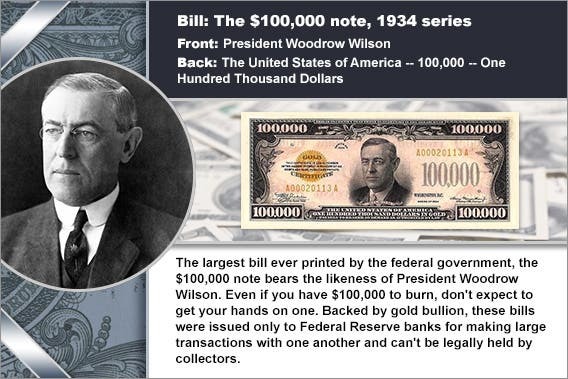 You can also avoid account fees by maintaining an average monthly balance of $500 or more. 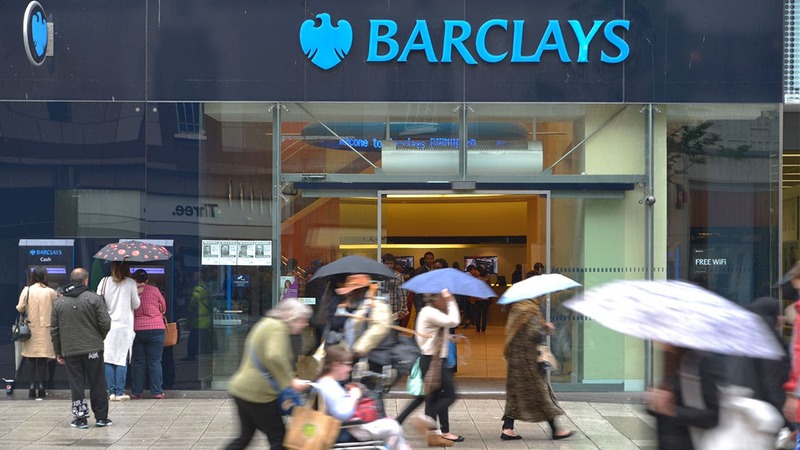 While Barclays may be lesser-known in the United States, the bank is huge in the United Kingdom. 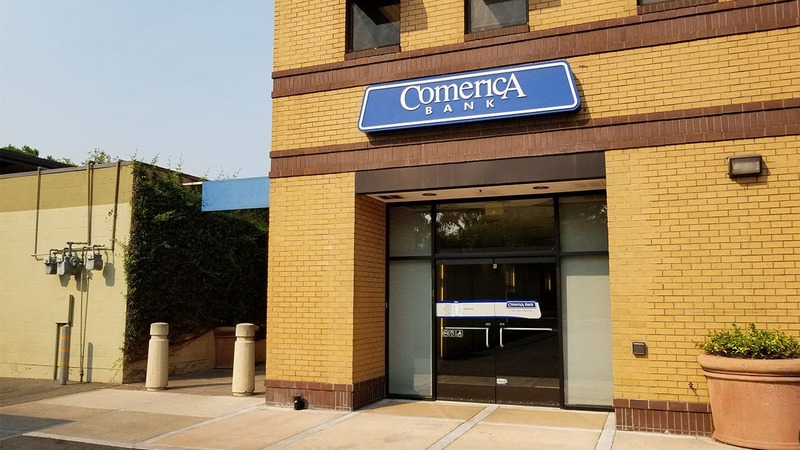 They have consistently moved to expand into the U.S. market over the last few decades, including the introduction of a new checking account to its digital-only offerings in 2019. 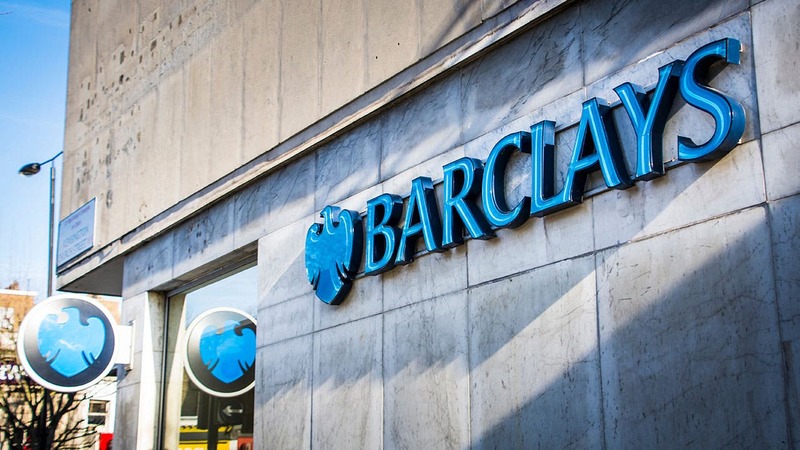 When it comes to savings, Barclays also offers an online-only, high-yield savings account that doles out 2.20 percent APY with no monthly maintenance fees and no minimum account balance to get started. 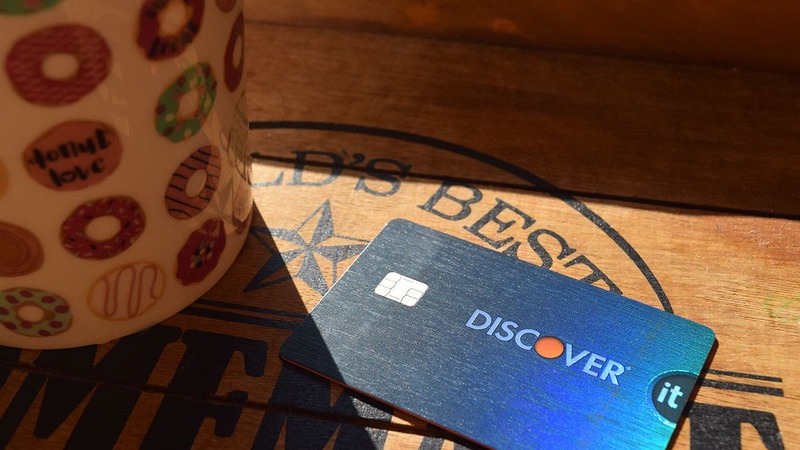 Discover offers an array of wildly popular cash-back credit cards and personal loans, yet their savings accounts are also worth celebrating. 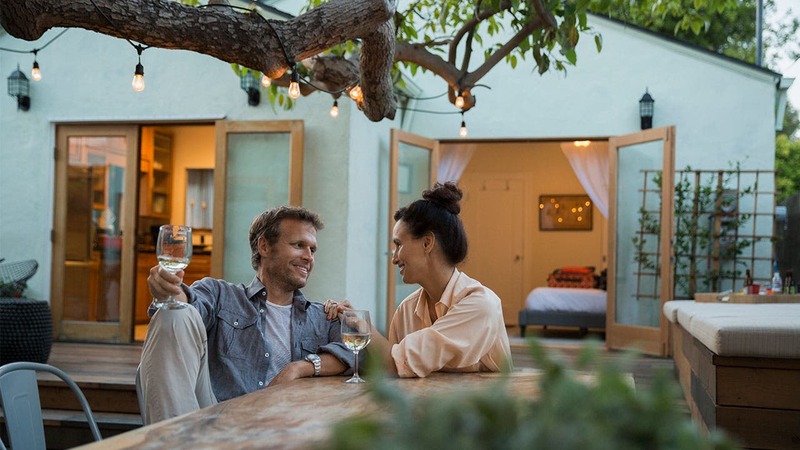 With online savings from Discover, consumers can earn 2.10 percent APY with no minimum balance requirements, no maintenance fees or hidden fees, and interest that compounds daily. 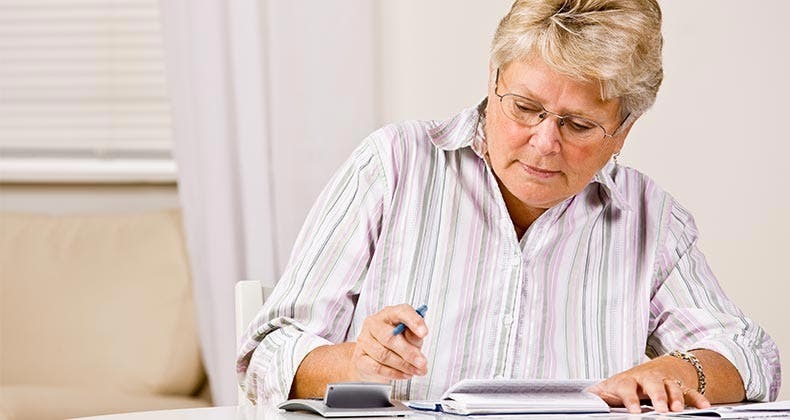 Like other online savings accounts on this list, this one is easy to sign up for online. 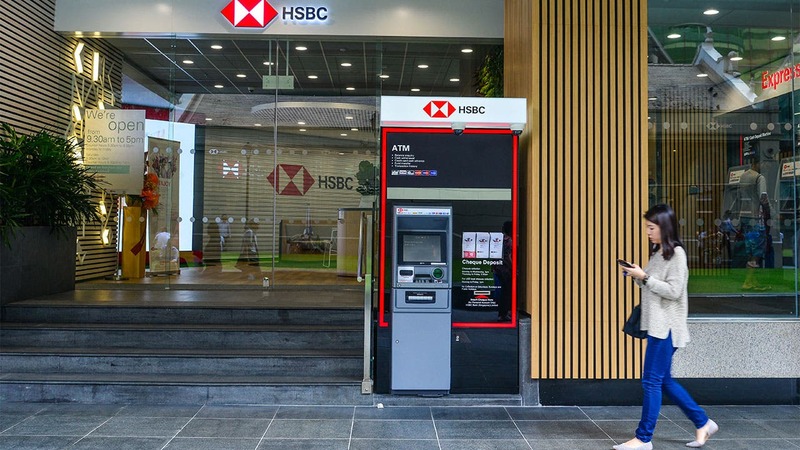 HSBC is one of the world’s largest financial services companies with more than 39 million customers around the globe. HSBC’s inception also dates back to 1865, which means it has staying power. 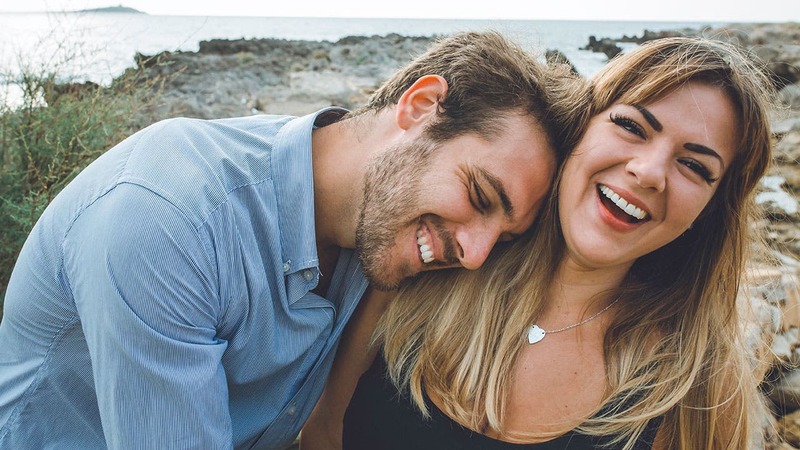 In terms of its high-yield savings offerings, consumers can benefit from the HSBC Direct Savings Account, which lets anyone earn 2.25 percent APY with no monthly maintenance fees. 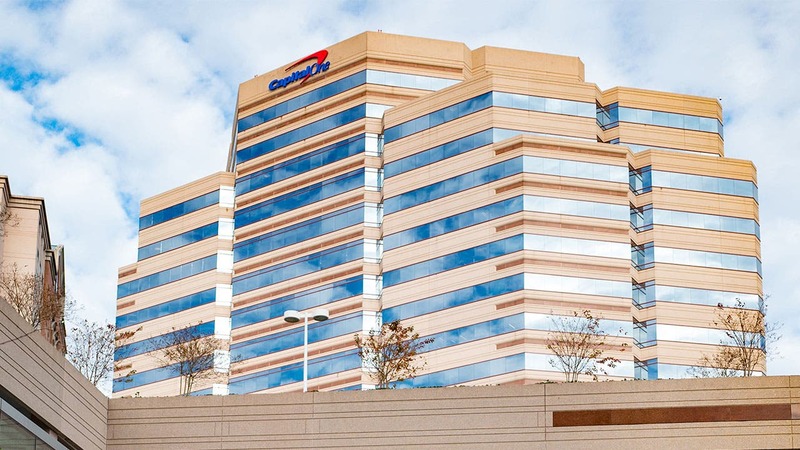 Capital One is a household name thanks to their popular travel credit cards, national banking presence and popular savings accounts offers. 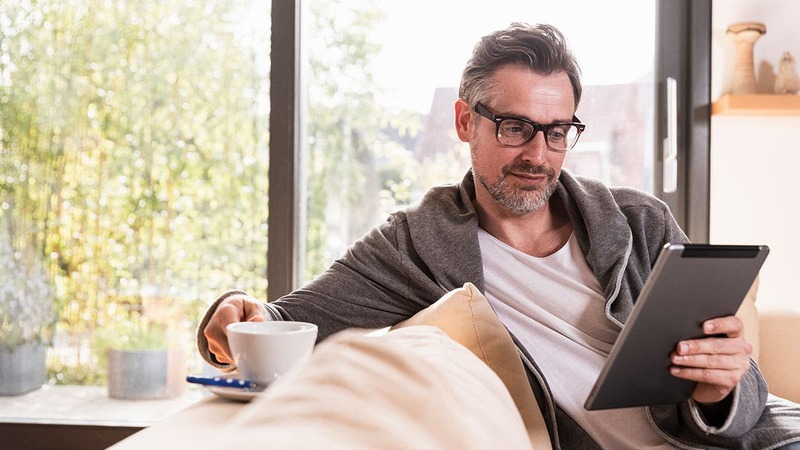 With their updated Capital One 360 Money Market account, you can earn 2.00 percent APY on balances of $10,000 or more and no monthly fees to open or maintain your account. You also get access to digital savings tools and an award-winning mobile app. 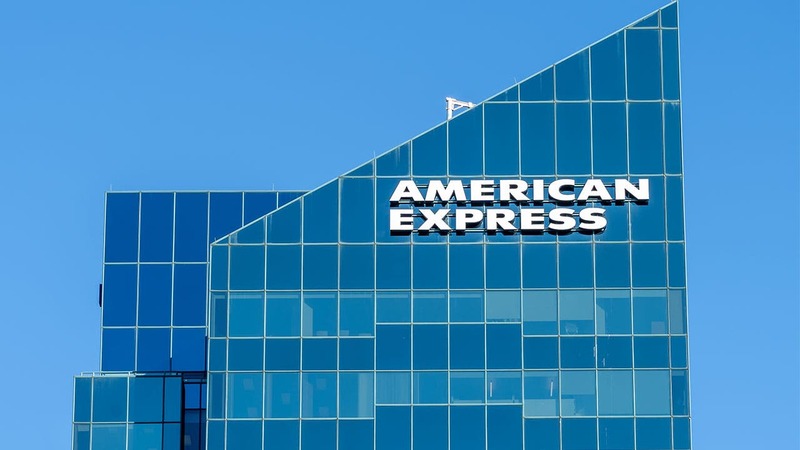 Founded in 1850, American Express got its start as a freight forwarding company in Buffalo, New York. 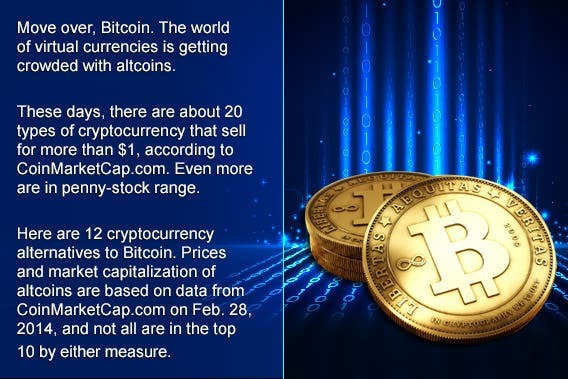 Plenty has happened since then, including the company’s growing influence in the travel rewards and banking space and the introduction of numerous personal and business banking products. American Express even offers a high-yield savings account that promises 2.10 percent APY with no minimum deposit and no monthly fees.